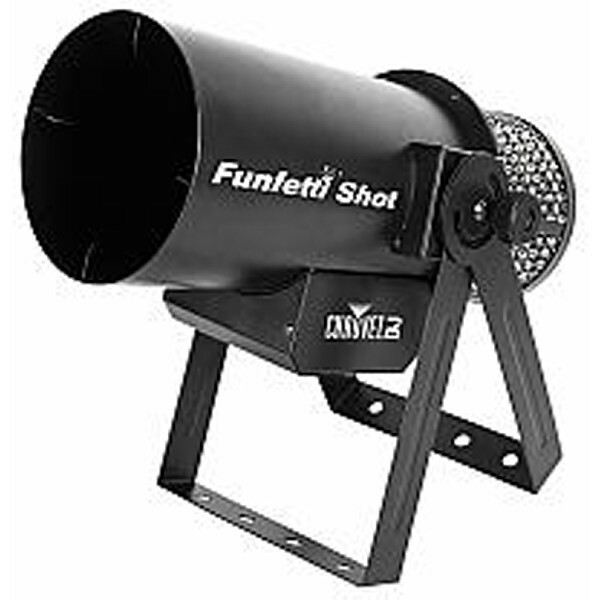 The Chauvet DJ Funfetti Shot Refill - UV is a UV-reactive paper confetti refill for the Funfetti Shot confetti launcher. 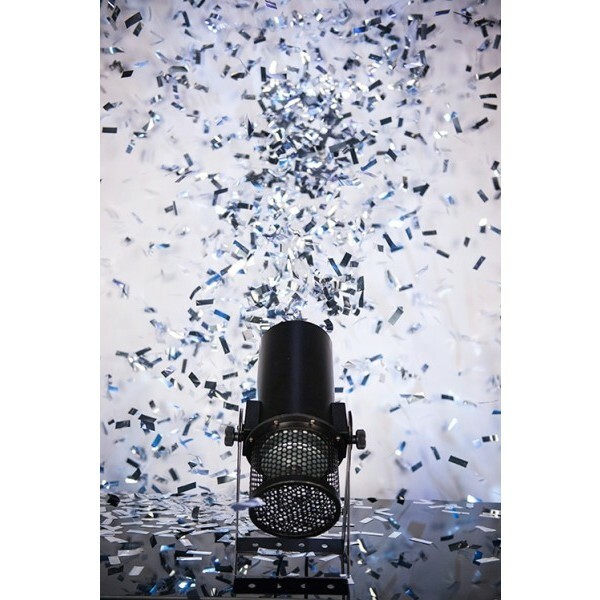 It contains two full confetti launches and is easy to transport and store in its packaging. Its bright green color glows in UV light. 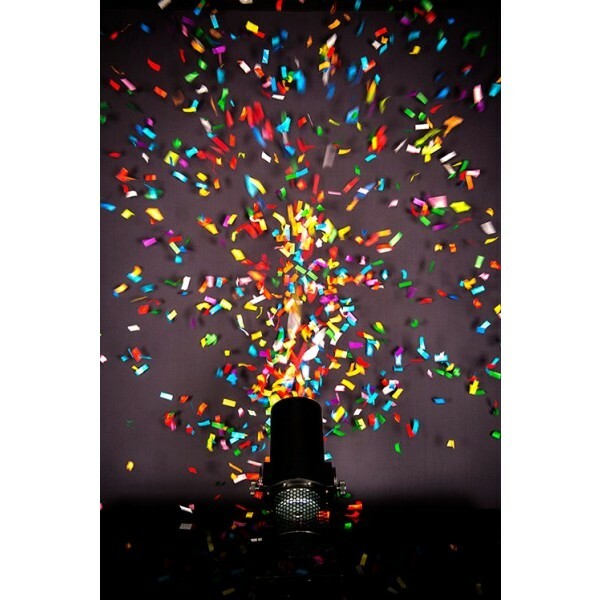 The Funfetti Shot Refill - UV is non-toxic, non-flammable and ready to use right out of the box.